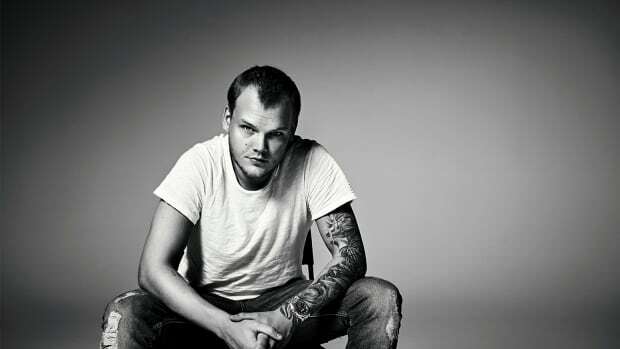 When Avicii passed away this April, he left behind no will to dictate who would lay claim to the wealth he amassed over the course of his career. 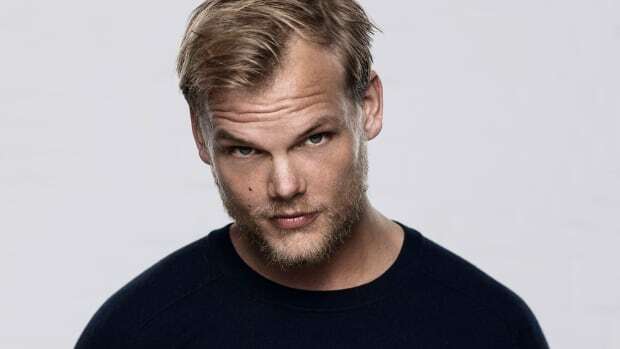 Being that he had no wife or children, Swedish designates his parents as the recipients of roughly 231 million Swedish krona (equivalent to $25.5 million) from his estate. 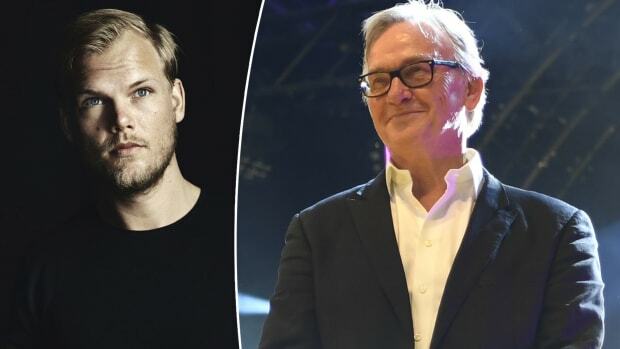 Swedish newspaper Expressen shed light onto the story after documents made public by the Swedish Tax Agency revealed that his father, Klas Bergling, and his mother, Anki Lidén, are entitled to the sum. 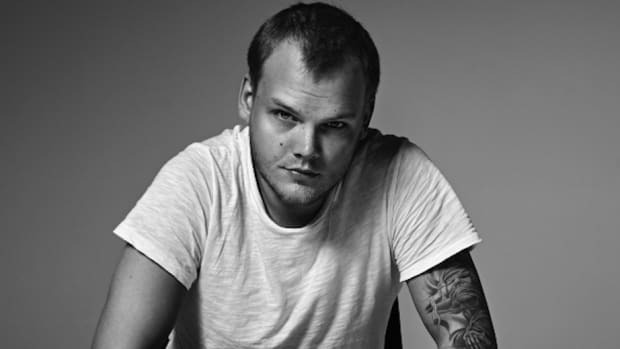 The same publication revealed that Avicii&apos;s Los Angeles mansion had been sold for the equivalent of $16 million back in August. 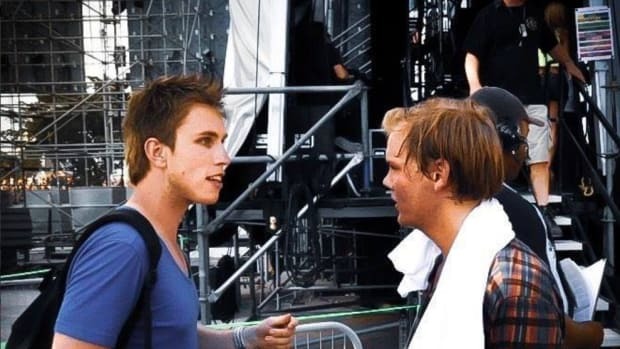 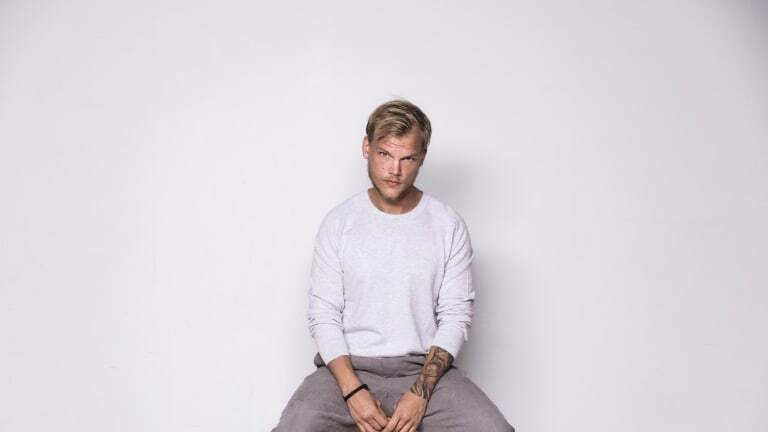 The loss of Avicii (real name Tim Bergling) was sorely felt by the electronic music community. He name was the #2 most searched Google topic in 2018, and his documentary, Avicii: True Stories, will see a Netflix release before the end of the year. 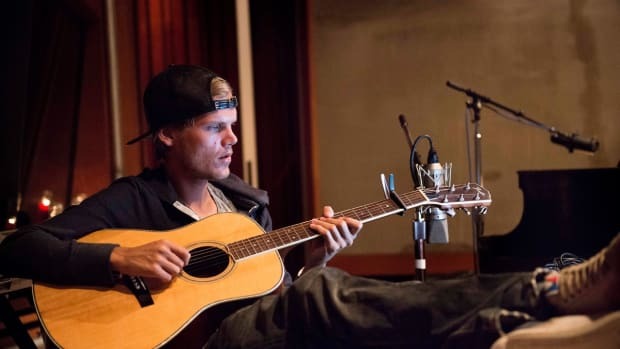 Bergling&apos;s parents have not publicly revealed whether they have any plans for the influx of money at the time of writing.